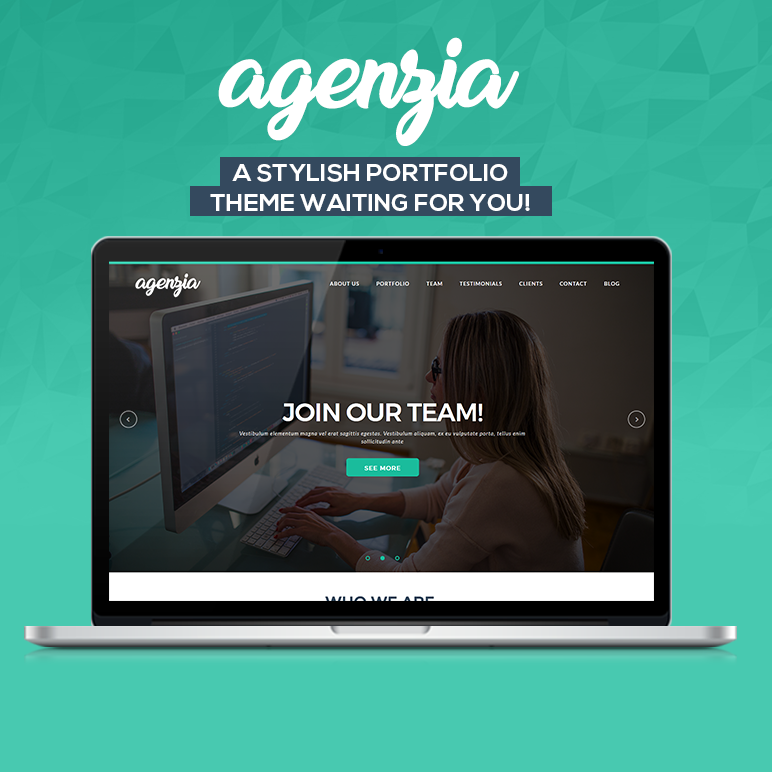 Agenzia is a portfolio theme. 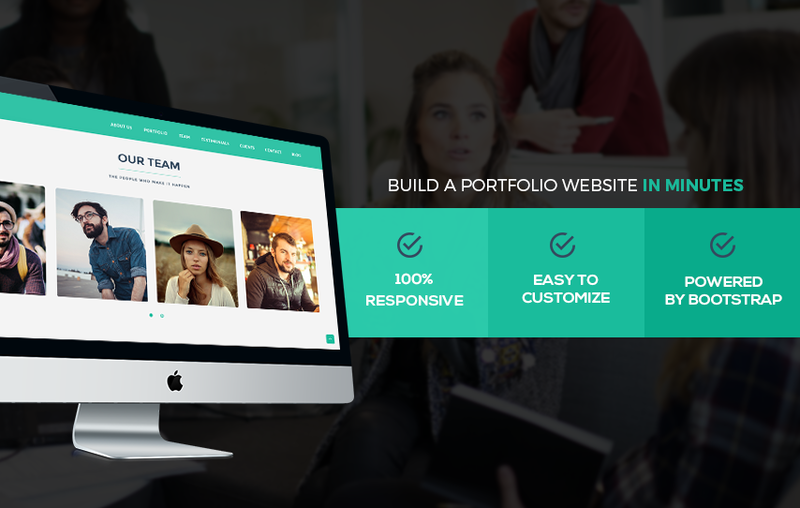 It’s responsive, clean and flat WordPress theme for a creative portfolio web site. It uses the WordPress technology and support various of popular WordPress plugins, like jetpack, Contact Form 7, Kirki, One Click Demo Import and others. Join our theme club and get all products!